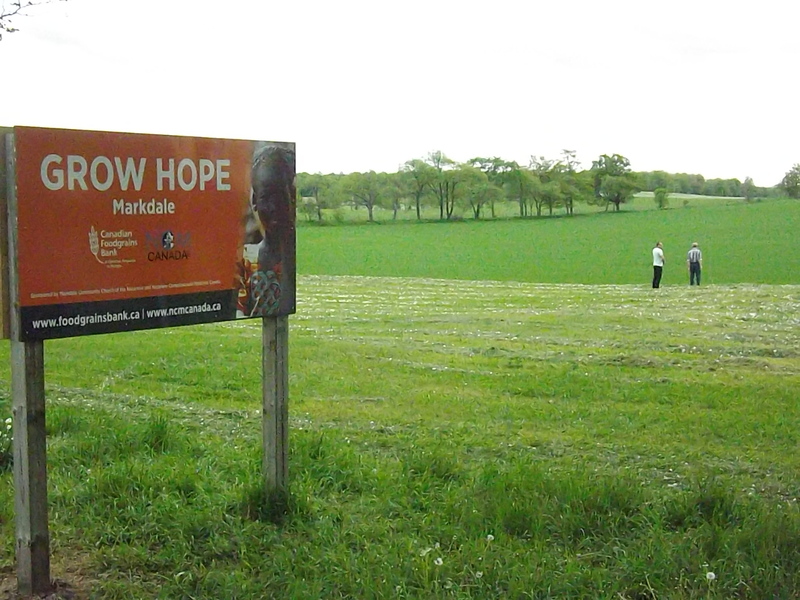 Designate your gift or sponsorship as “Grow Hope Markdale”. 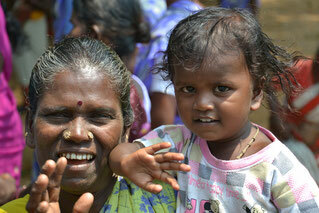 One sponsored acre feeds about 50 families for one month! *estimated value of crop – actual proceeds may vary according to weather, growing conditions, harvest conditions, yield, etc. 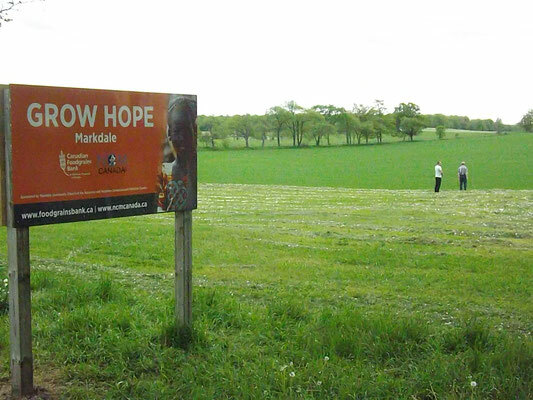 Grow Hope is a partnership of the Markdale Growing Project, Canadian Foodgrains Bank, and Nazarene Compassionate Ministries Canada. The farmer of the Markdale growing project grows the crop. 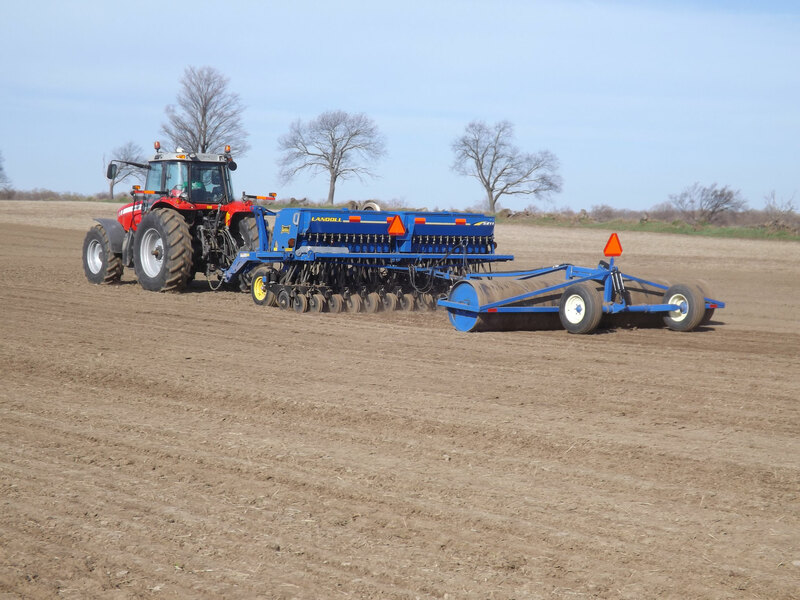 NCM Canada receives funds from donors who wish to sponsor acres to cover the Grow Hope crop costs. 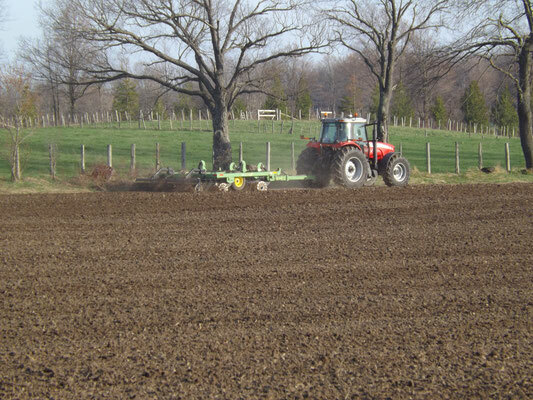 NCM Canada reimburses the farmer and charitable receipts are provided by NCM Canada. This year's crop is soybeans and the cost to plant, fertilize and harvest one acre is estimated at $375. When harvested, we anticipate a return of about $500 per acre. 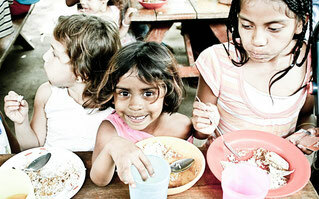 Matched by the Canadian Government through the Canadian Foodgrains Bank, $500 becomes $2500 to feed hungry families. Grow your donation. Grow Hope!